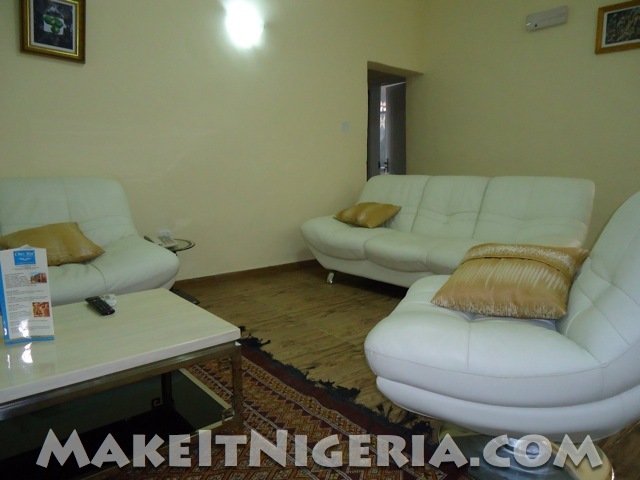 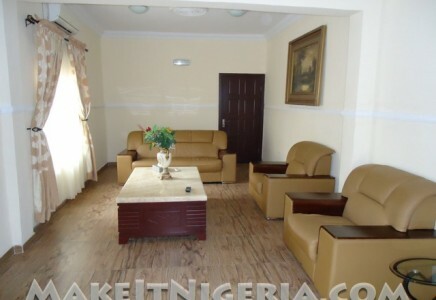 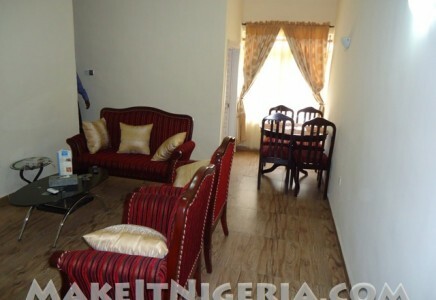 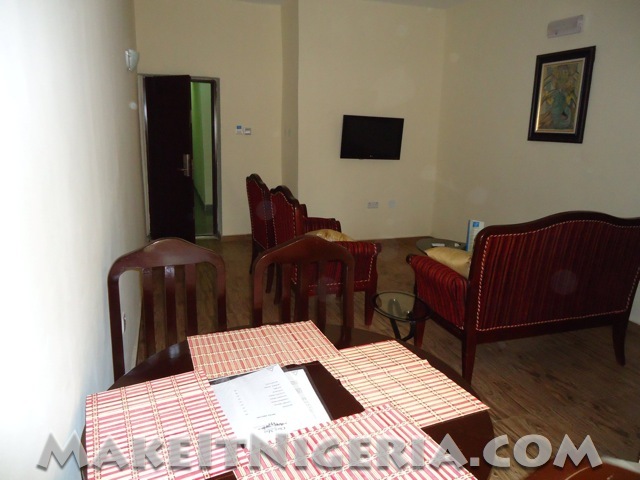 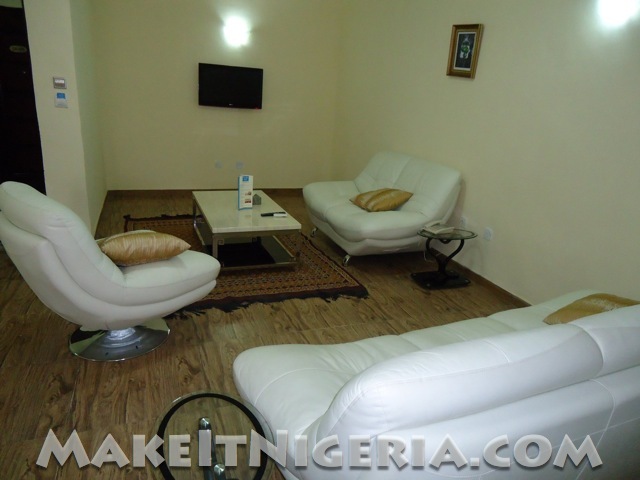 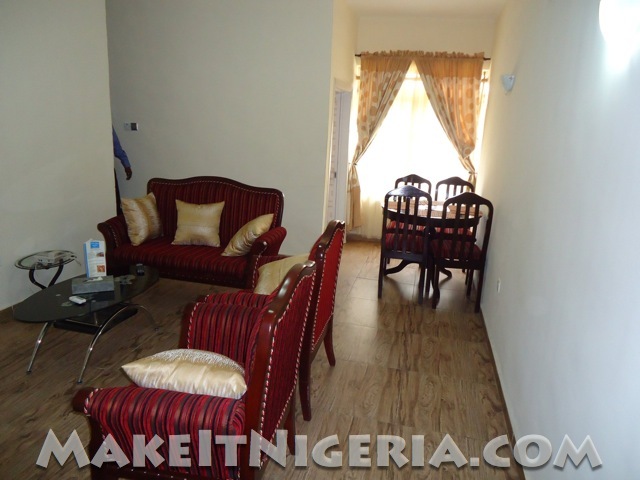 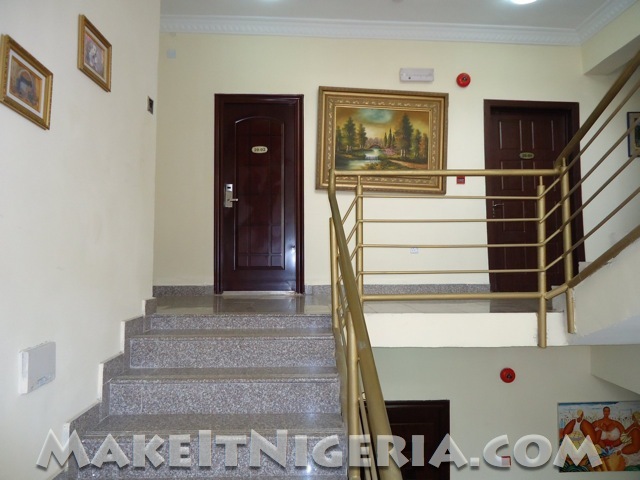 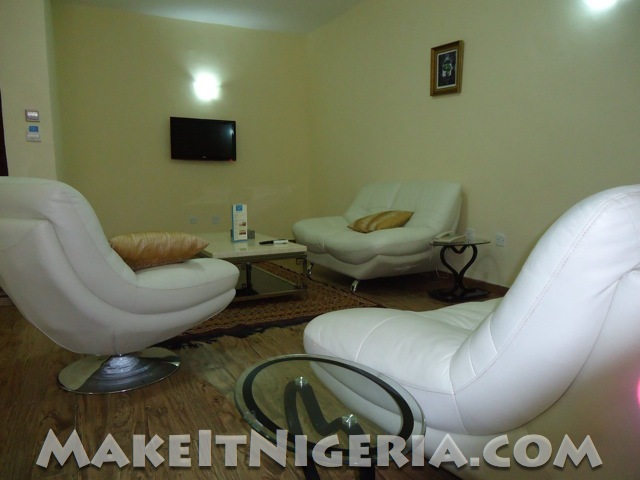 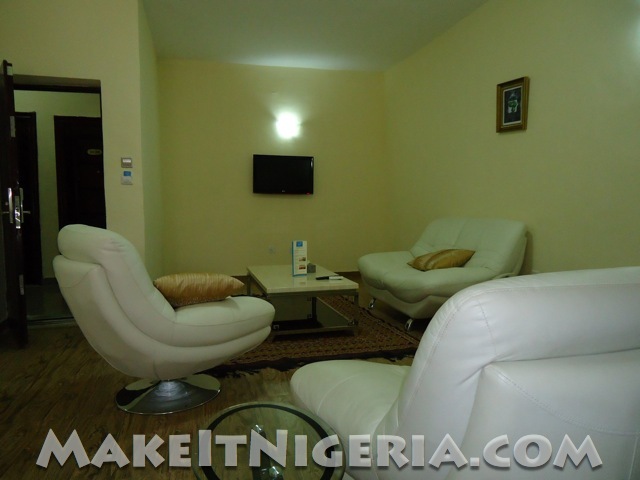 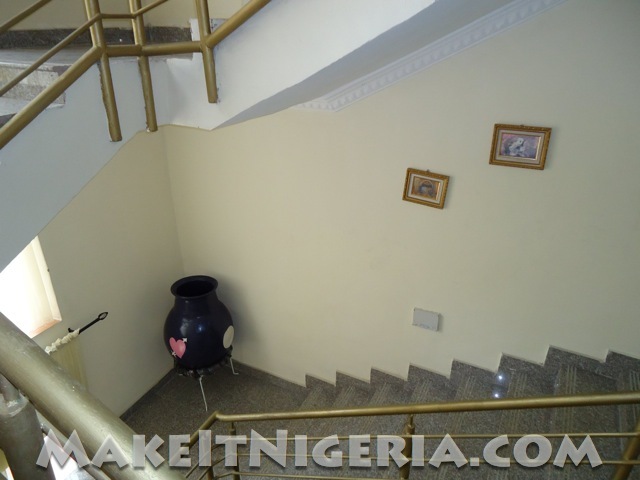 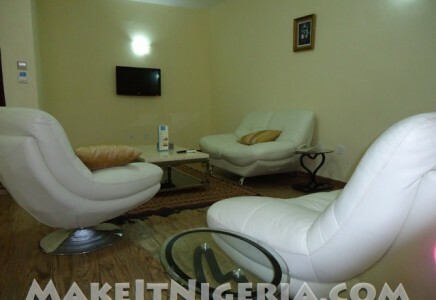 Welcome to the fascinating Chez Moi Rental Apartments with FREE Airport Transfers (Pickup) at Ikeja GRA, Lagos, Nigeria. 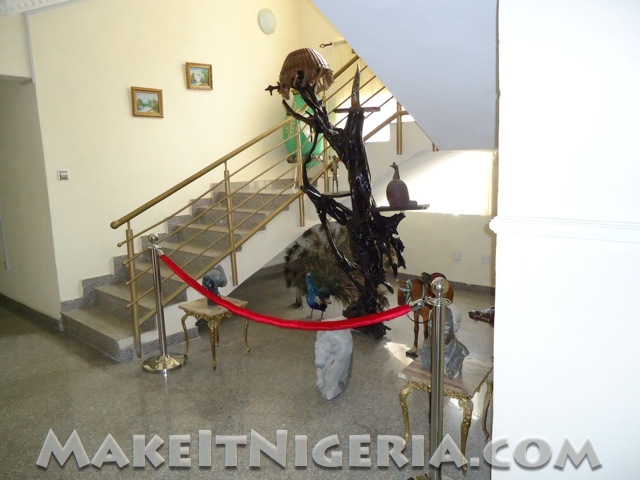 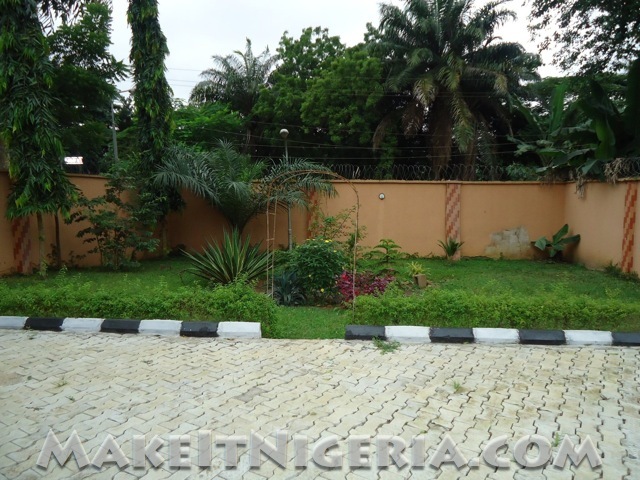 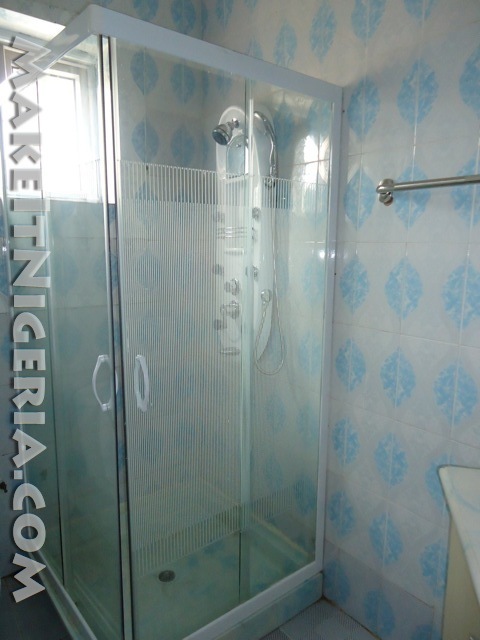 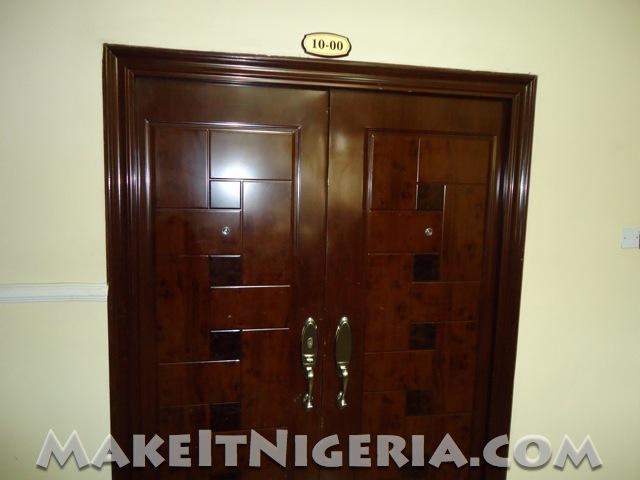 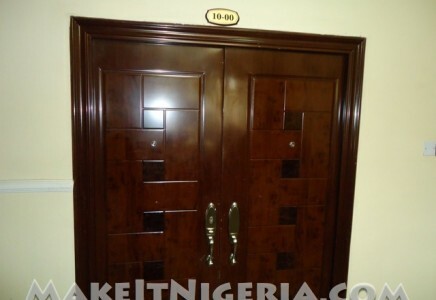 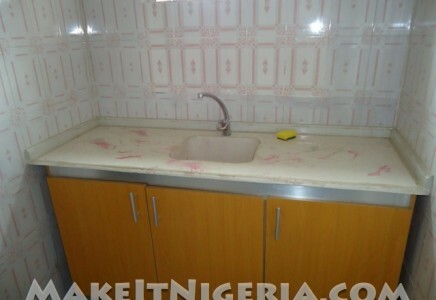 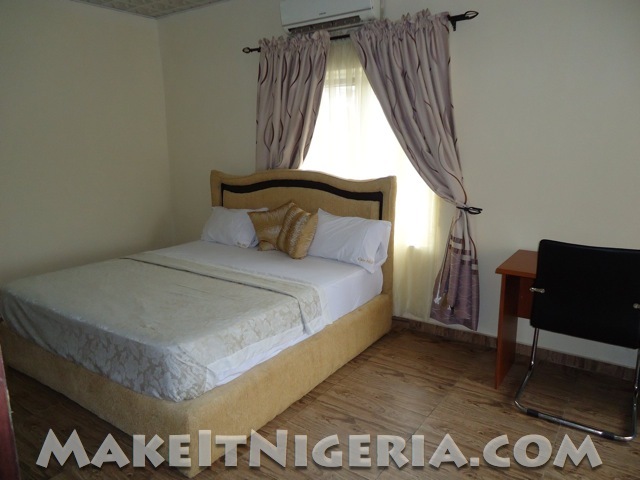 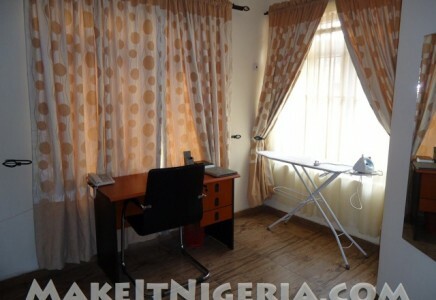 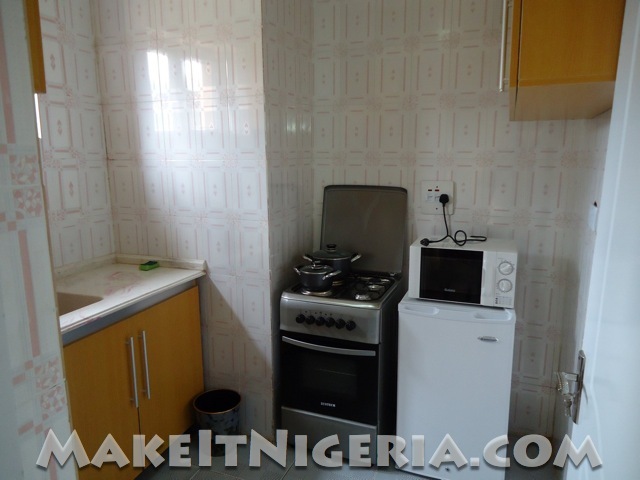 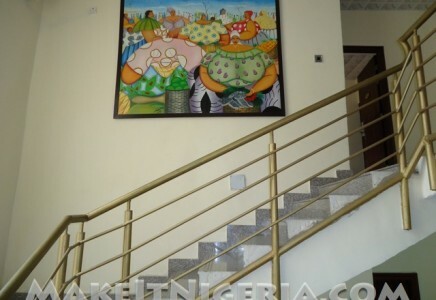 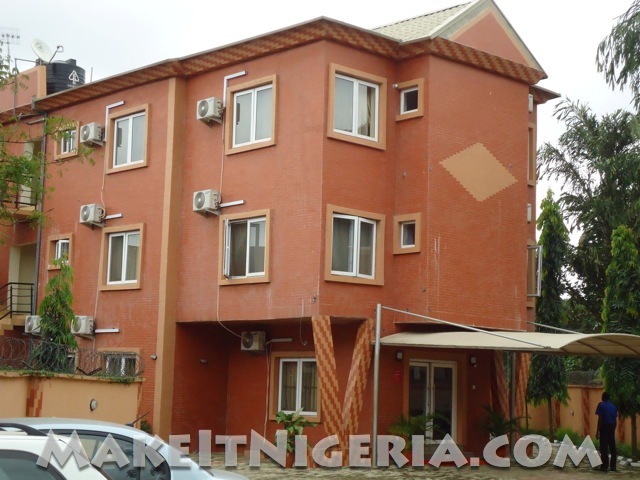 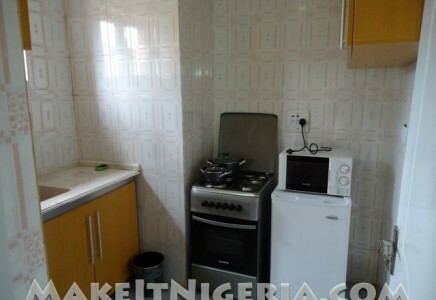 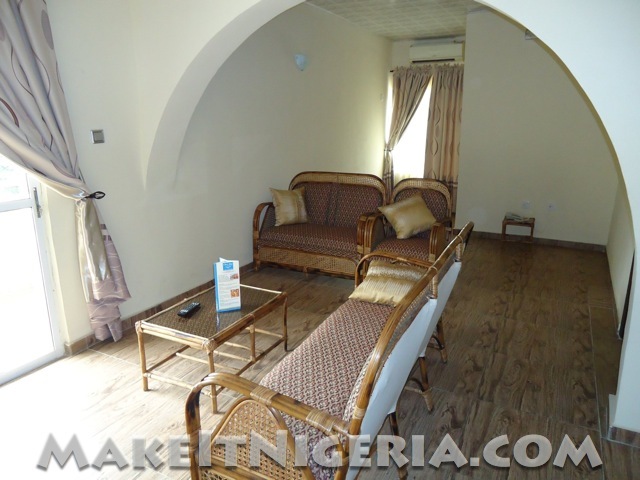 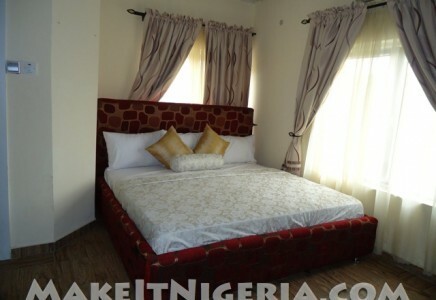 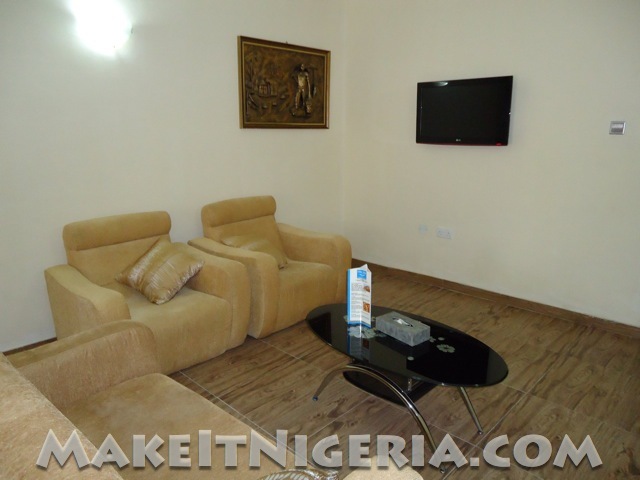 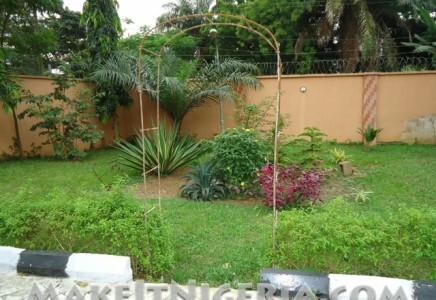 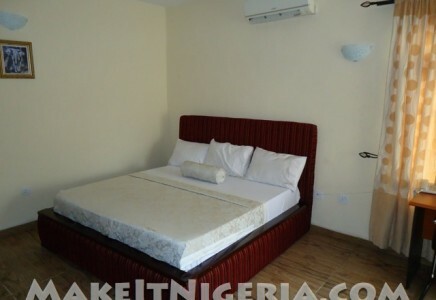 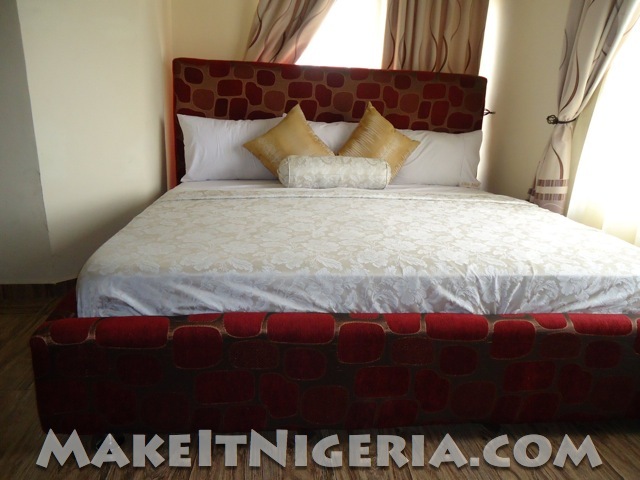 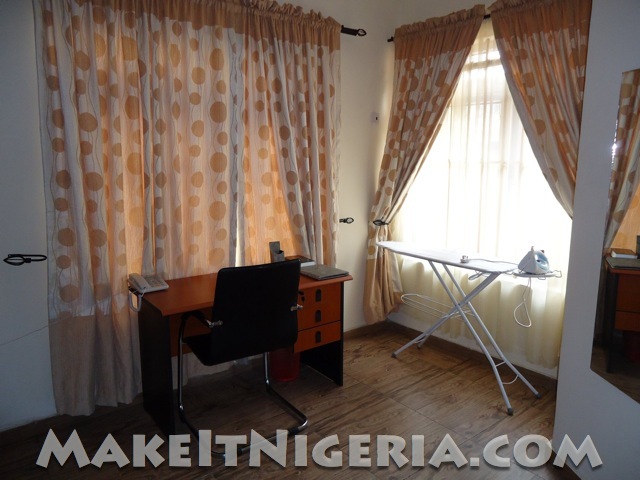 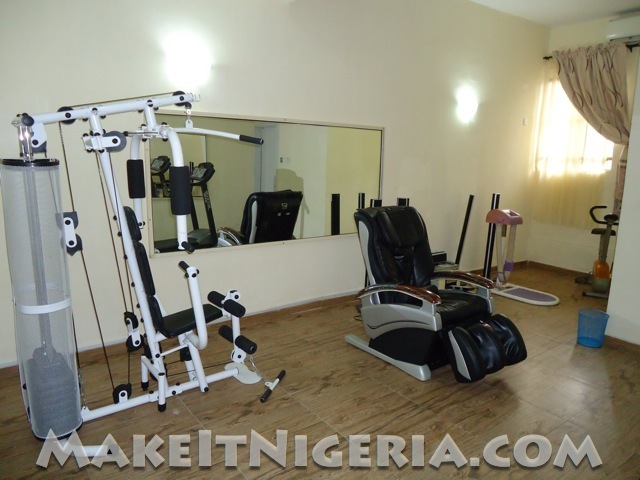 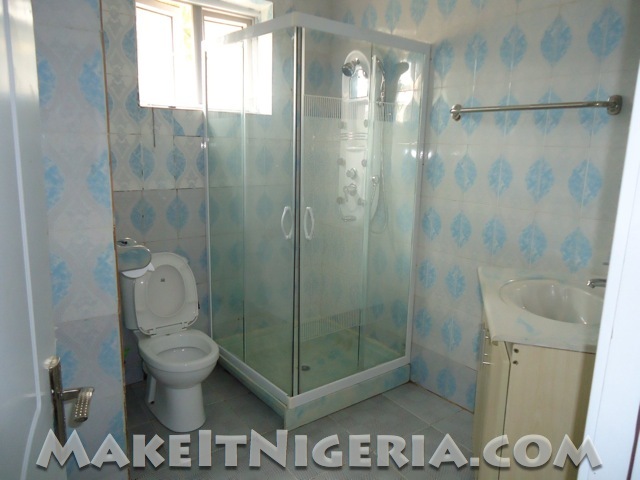 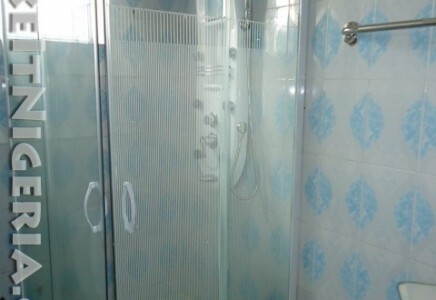 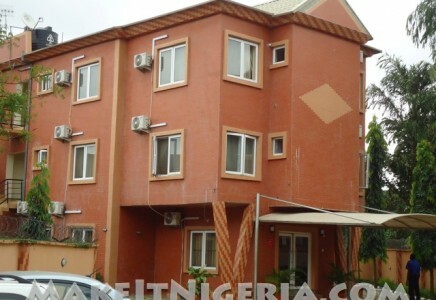 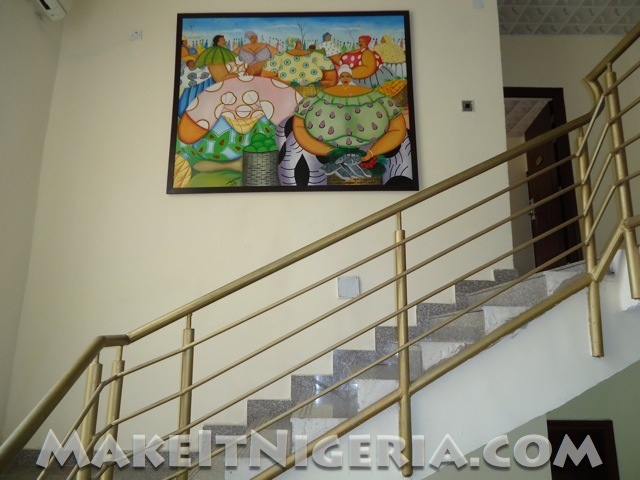 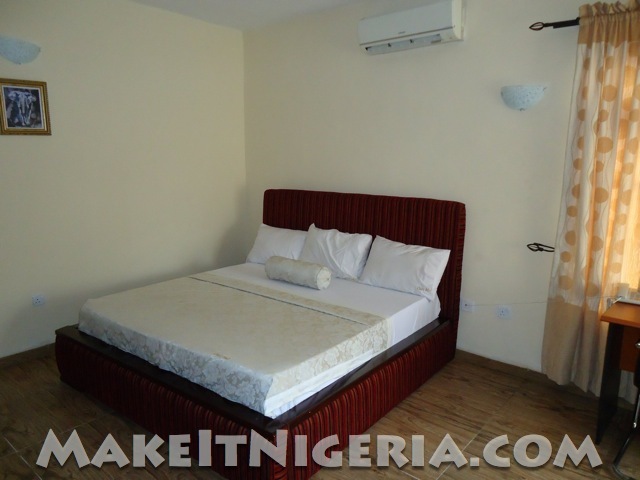 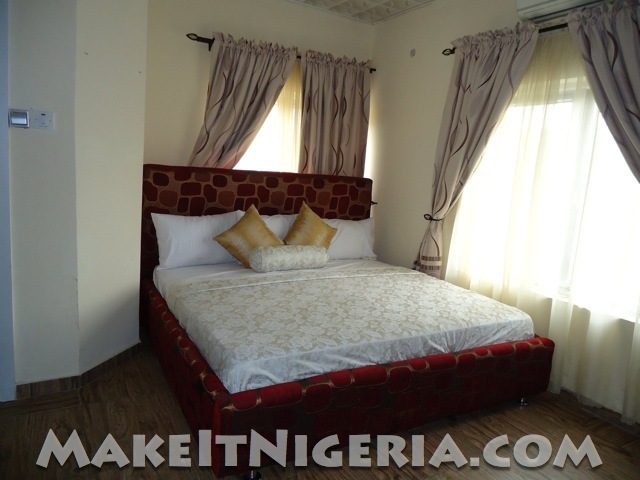 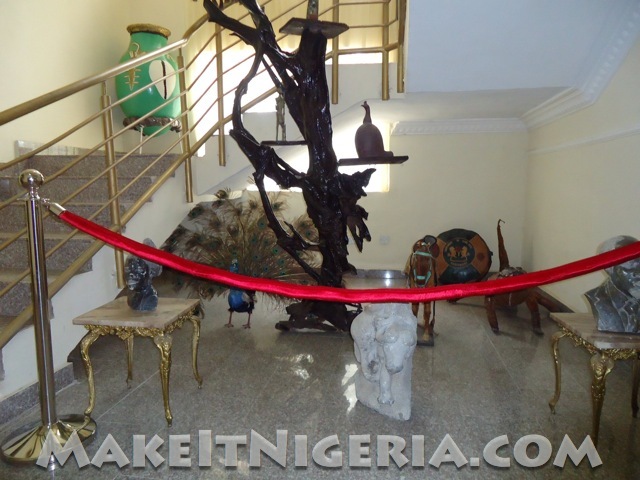 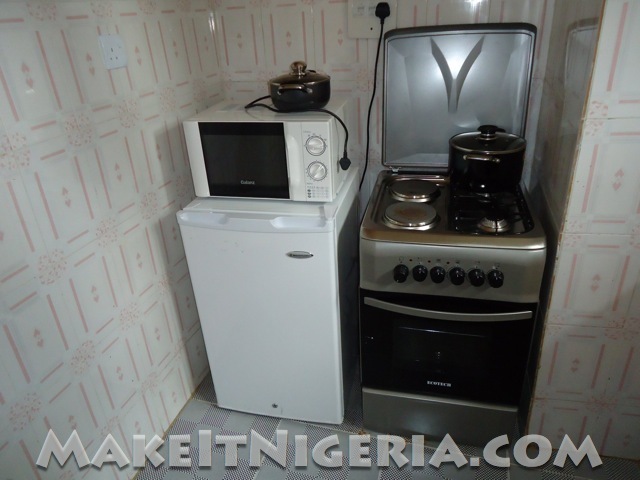 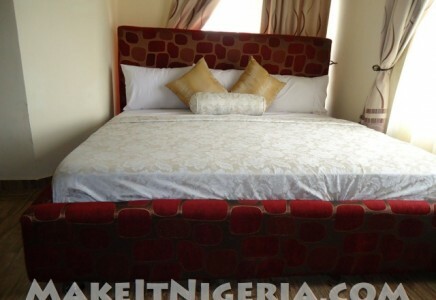 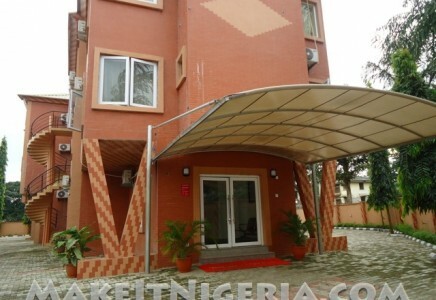 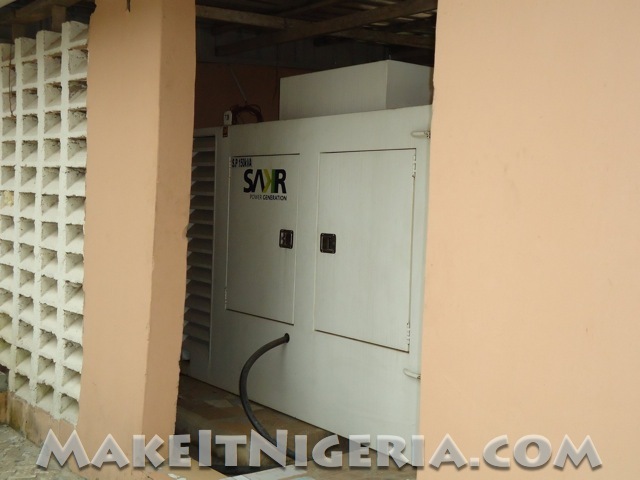 Chez Moi Apartments is situated in the high brow exclusive low density Ikeja GRA on Ayoola Coker Street. 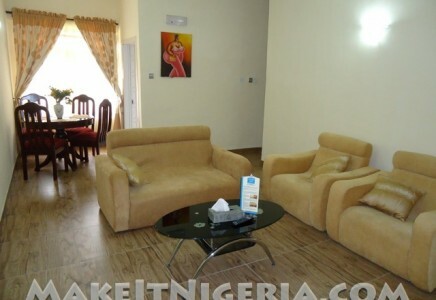 It offers easy access to shopping, entertainment areas and many restaurants. 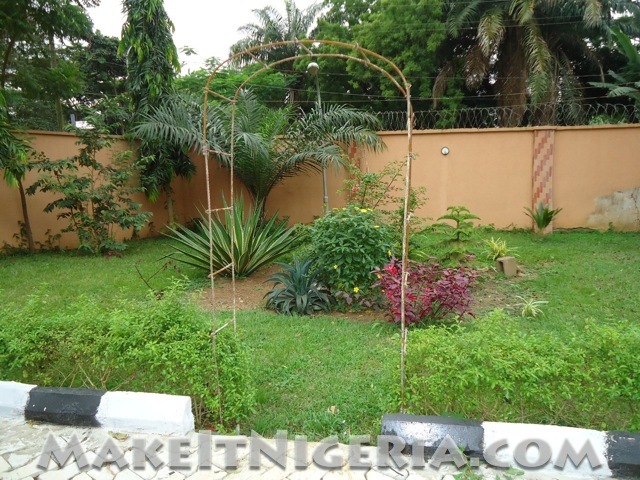 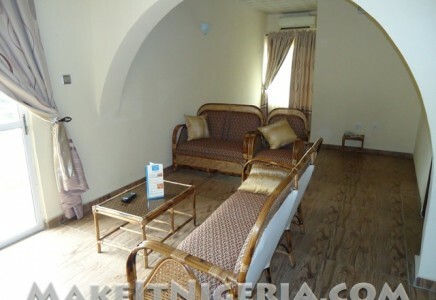 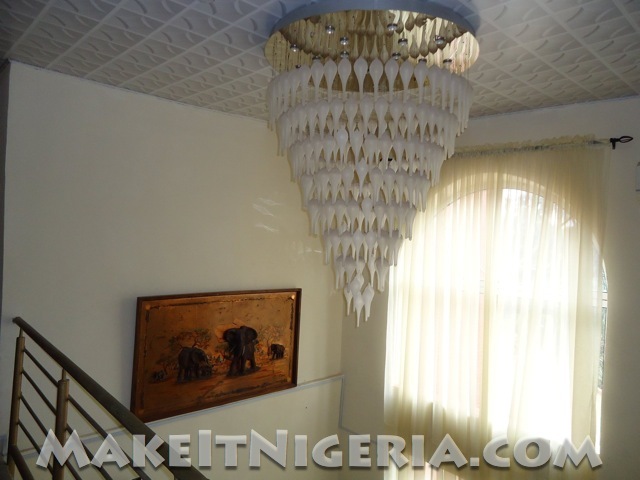 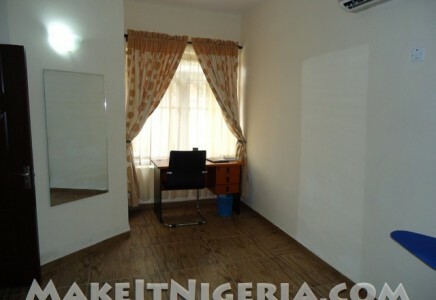 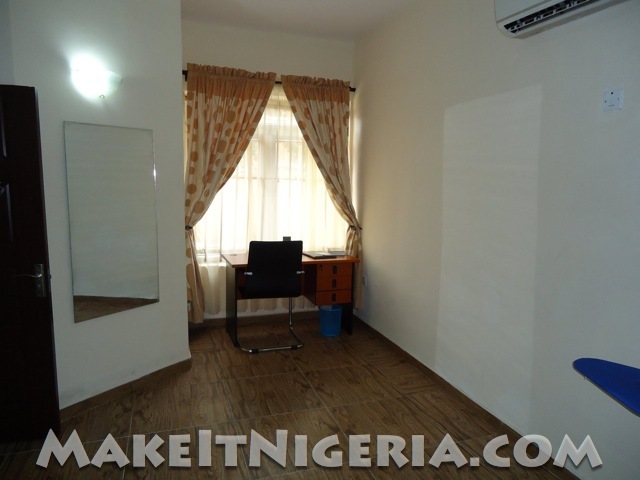 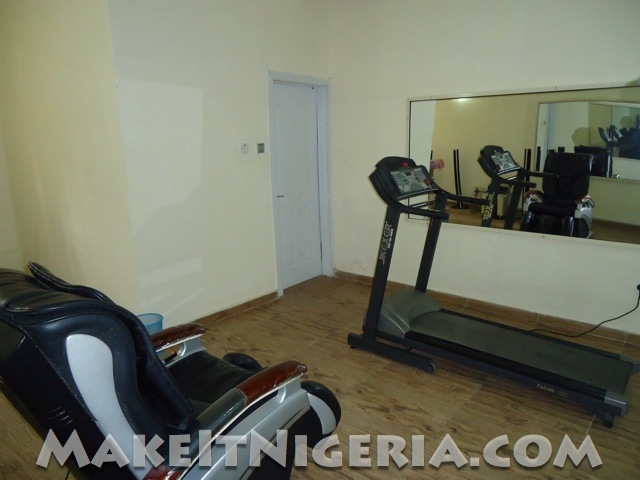 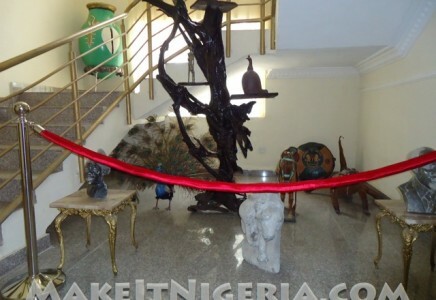 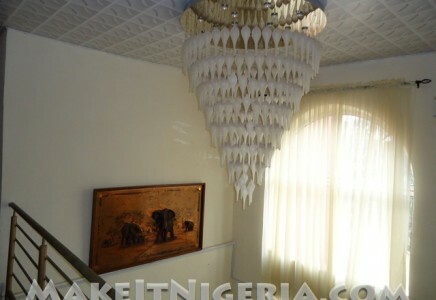 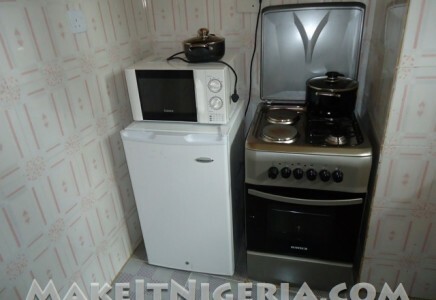 It is located within Strolling distance to Isaac John Business District, Ikeja Country Club and International, Chinese and Nigerian Cuisine Restaurants for fine dining. 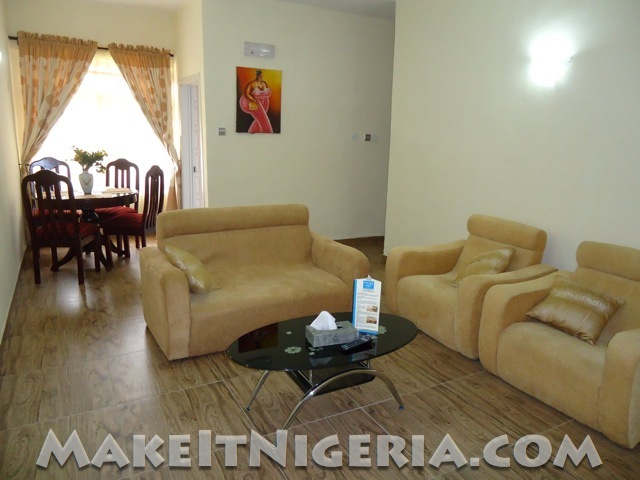 At the Chez Moi, Each Apartment has one or two bedrooms, Lounge, Dining, Kitchenette and Conveniences. 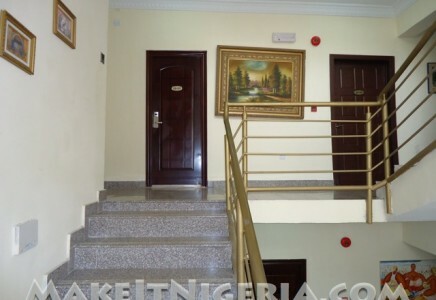 Plus you will get goose neck security with on–site Police Surveillance System and 24 hours security monitoring system with Closed Circuit Television (CCTV). 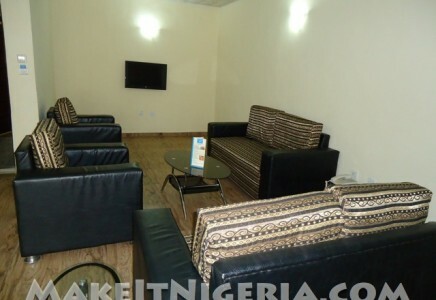 Did we mention the availability of ample Parking Space and wireless wifi Internet Service in all rooms? 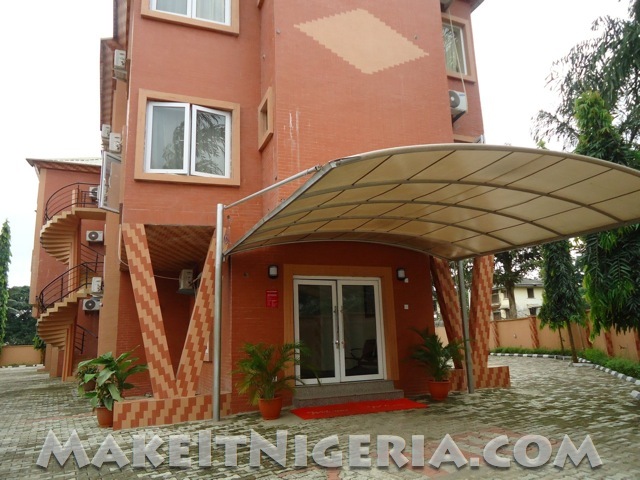 Chez Moi Apartments is situated in the high brow exclusive low density GRA Ikeja –12 Ayoola Coker Street, offering easy access to shopping, entertainment areas and many restaurants. 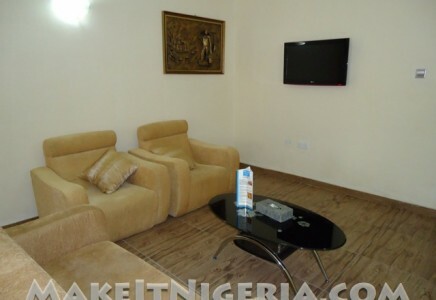 Easy access to Lagos Island through Third mainland Bridge and Easy connection out of Lagos through Ibadan Expressway. 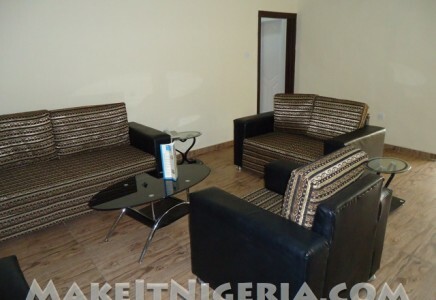 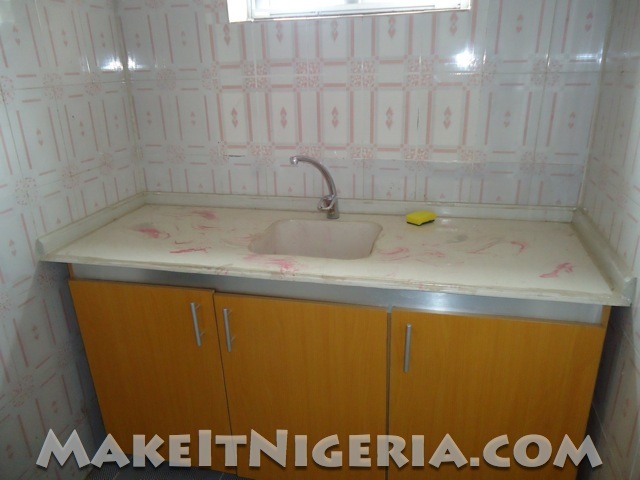 Each Apartment has one or two bedrooms, Lounge, Dining, Kitchenette and Conveniences. 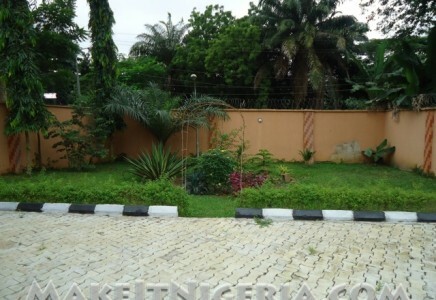 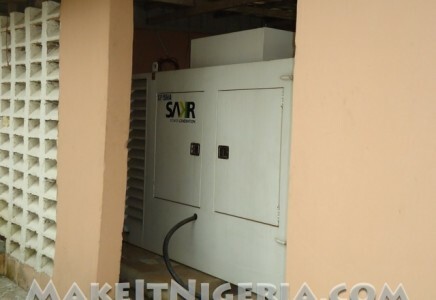 Water tight security with on – site Police Surveillance System and 24 hours security monitoring system with Closed Circuit Television (CCTV). 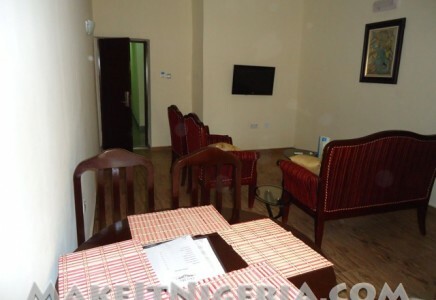 Internet Service in all rooms and Wifi. 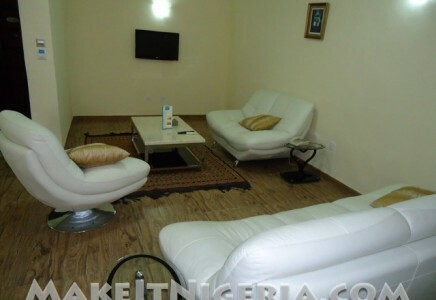 Two TV sets par room connected to Satellite Television. 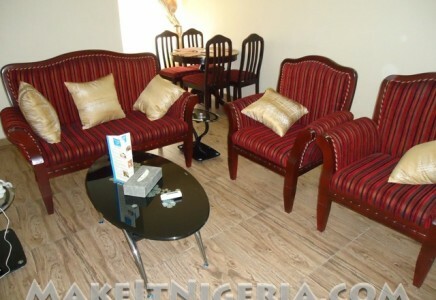 Free Breakfast (Breakfast for one guest included in STANDARD SUITE and SUPERIOR ONE BEDROOM apartment. 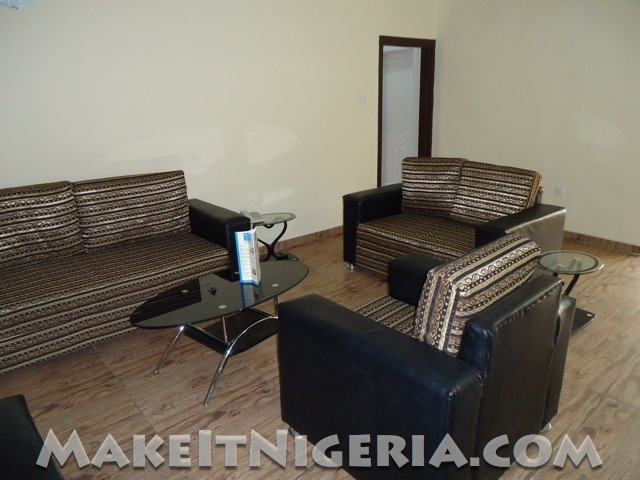 Breakfast for two included in DELUXE 2 BEDROOM apartment. 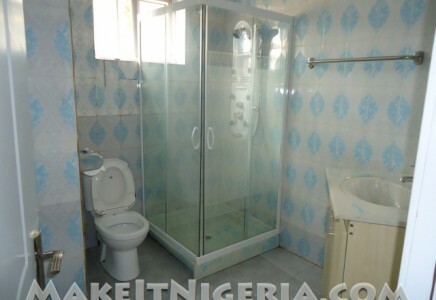 At the Chez Moi, there are three different suite types.